Sukhinder sent me over a brochure for a new Swedish whisky, so I thought I’d share. The company is called Ådalen Destilleri AB and their single malt will be made in a converted power station (interestingly, they plan to be a green distillery, using organic barley and building a biogas facility on-site with the aim of becoming self-sufficient for steam and heat). The single malt will be called Box, after an old sawmill on the old power station site. Projected capacity is pretty small at 140,000 litres per annum. 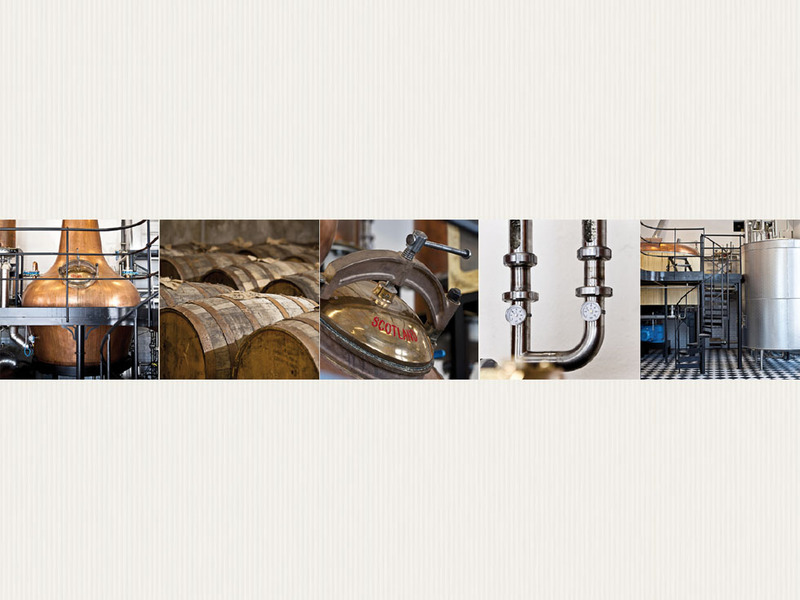 The distillery isn’t operational yet, but they’ve already bought some equipment and have told us that they’re just about to order their stills, so they already seem to be doing better than certain Scottish-based distillery start-ups that we won’t mention here. The company is already bottling independent expressions of single malts under the Box label, and won a medal for a bottling of Bruichladdich at the Stockholm Beer and Whisky festival last year. “Box is just outside the village of Köja. The name Köja means “wine-drenched land”, where wine stands for water.With its high mountains dropping steeply into the Ångerman River, the water drains through bedrock that creates clean, health-bringing and renowned waters. Our whisky will be produced from organically grown malted barley. Our goal is for as much malted barley as possible to be grown by local farmers. The cultivation of malted barley in northern Sweden must increase, so initially we will work with contracted growers further south in Götaland and Svealand. Our need of malted barley will be 200 tons a year. 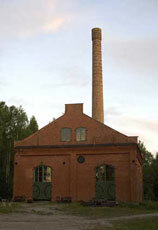 In time the company will be operating a malting plant and a kiln. To meet the company’s quality requirements for all produce, we aim to control the entire chain from sowing to malted barley. 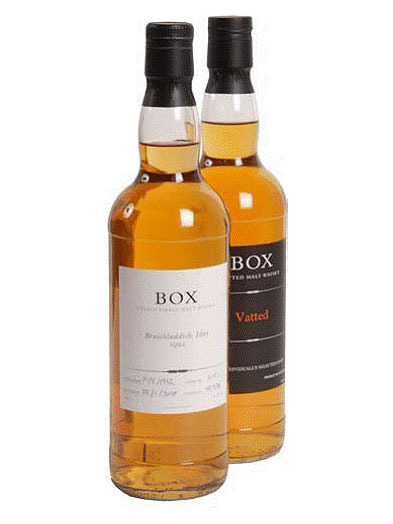 BOX Single Malt Whisky – KRAV certified whisky from Ådalen. It all sounds very worthy, although obviously I’m not saying you should necessarily all rush out and invest loads of money in it as I don’t know anything about them other than what I’ve read in their own brochure. Distilleries are bloody expensive to get going and the running costs and time involved before turning a profit make them potentially very risky investments. That said, a new distillery is always a great thing for us whisky lovers and we wish the owners of Box all the very best in getting their new venture off the ground. Why doesn’t anyone send me anything about whiskeys? I think Ive savored my fair share. 😛 All the best to BOX and more outstanding whiskeys in the future. Let us remember this day in about 5 years time, when the first Box bottlings appear for sale here. Good luck to them. Nice to see a post about Box. One aspect I believe worth noting is that John McDougall of Scotland is the consultant for this project. Being the only Master Distiller and Master Blender of Scotch whisky in the world this project has more than just a good idea behind it, it has 48 years of Scotch Whisky knowledge behind it. John was in Box this past weekend and I believe they have had another cash injection to get the project moving. They’ve done pretty well, these last 7 years!! !